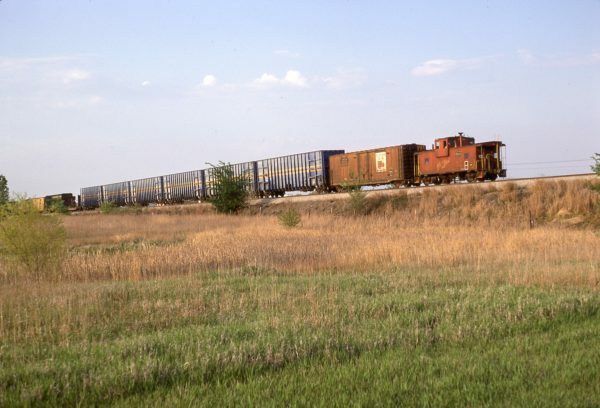 Unknown Caboose (location unknown) in May 1980. 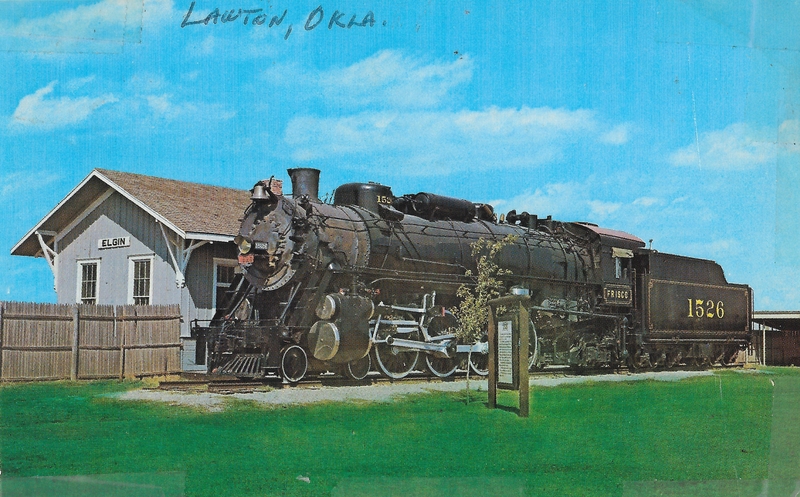 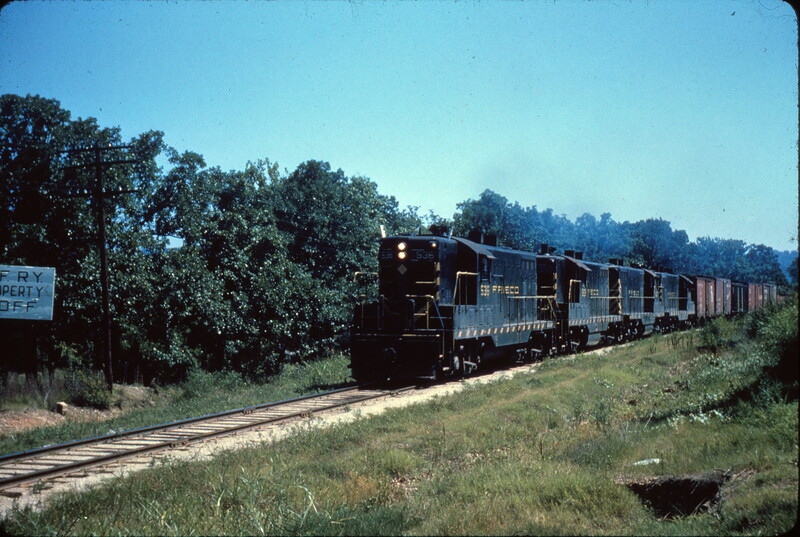 GP7 536 leads an extra at Fort Smith, Arkansas on July 11, 1962. 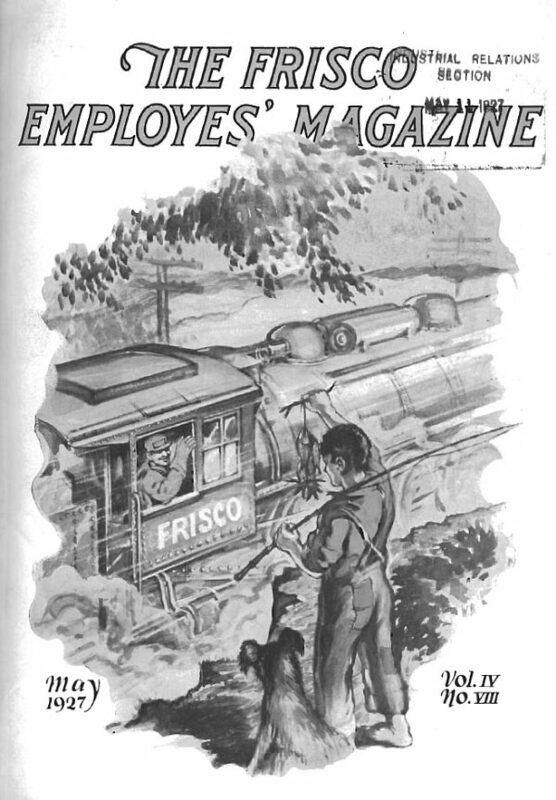 Frisco Employes’ Magazine – May 1927 (PDF). 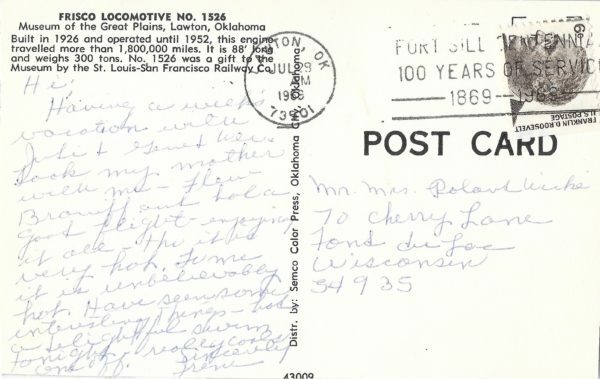 In this issue we are glad to add a feature for the ladies. Please enjoy this photo showing the latest St. Louis fashions. 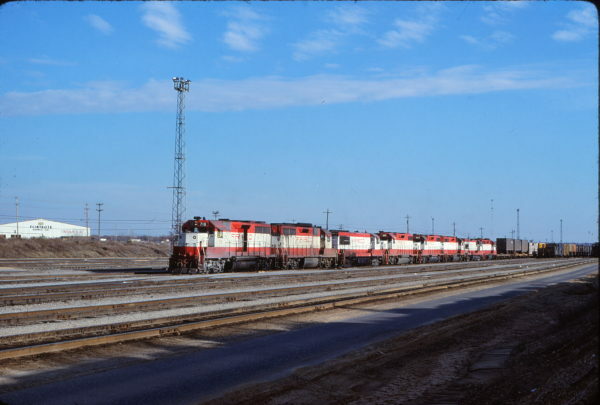 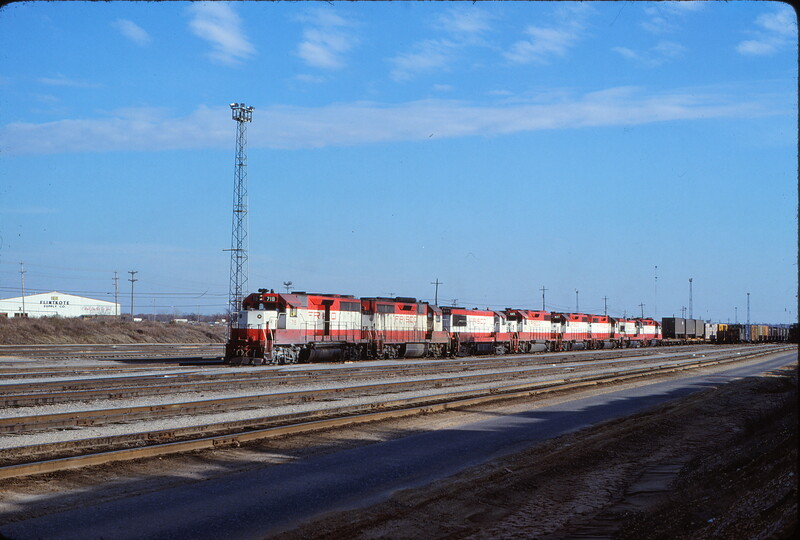 GP35s 718 and 714, U25B 814, and GP38-2s 685 and 407 at Memphis, Tennessee on January 17, 1981 (Gene Gant). 4-8-2 1507 at Tower Grove Station, St. Louis, Missouri in 1938. 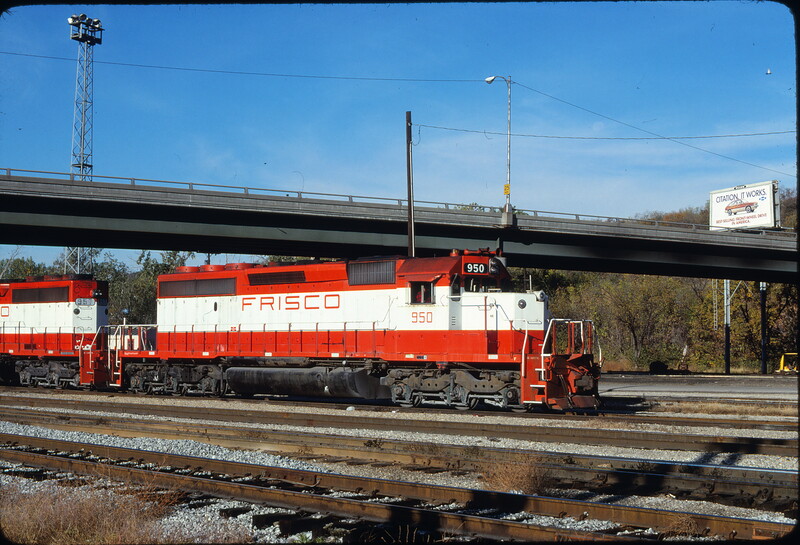 SD40-2 950 at Kansas City, Kansas on October 26, 1980 (James Primm II). 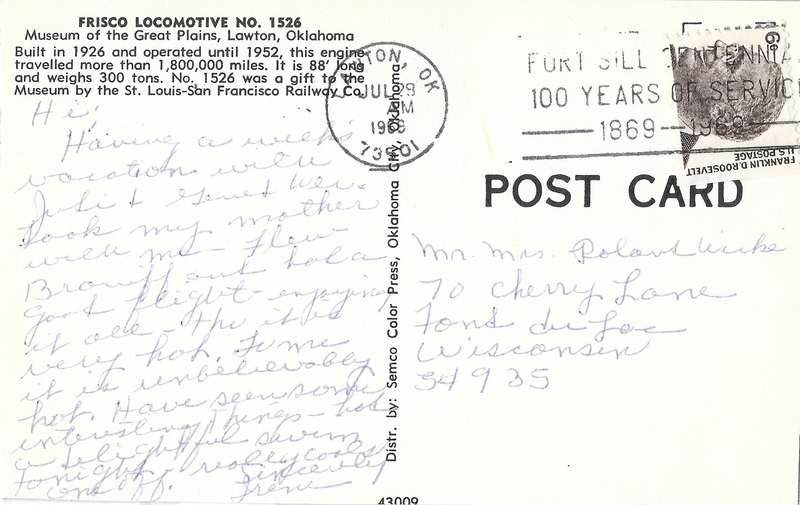 The Chevy Citation advertisement is incidental to the photograph and the vehicle is not endorsed the the Frisco Archive. 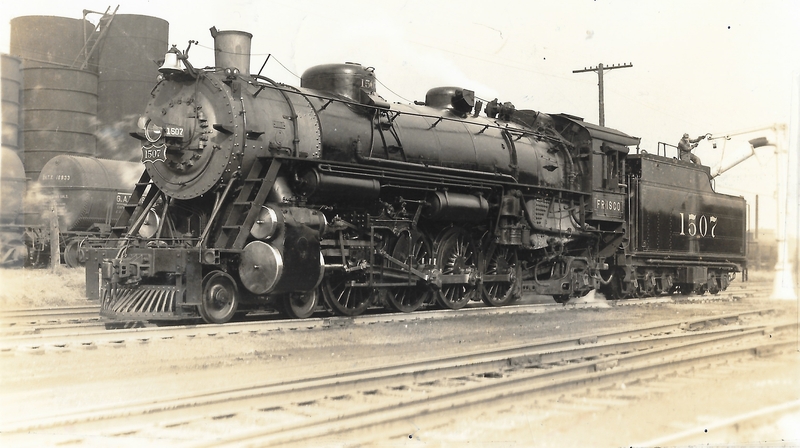 Purchase at your own risk. 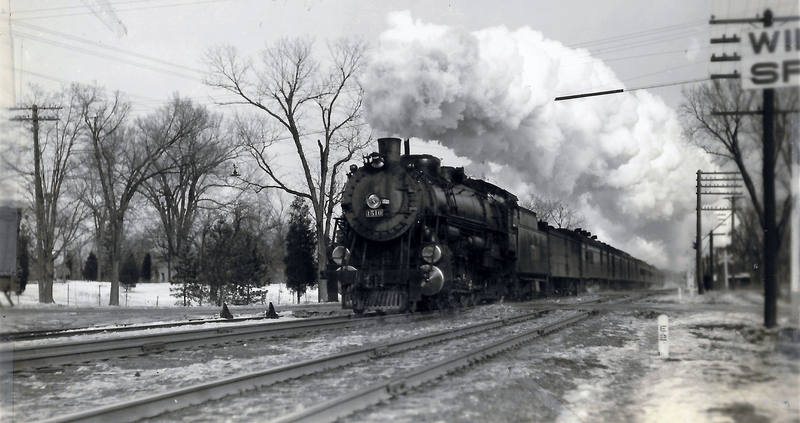 4-8-2 1510 on the Blue Bonnet at Windsor Springs, Missouri in January 1936 (W.F. Schaffner). 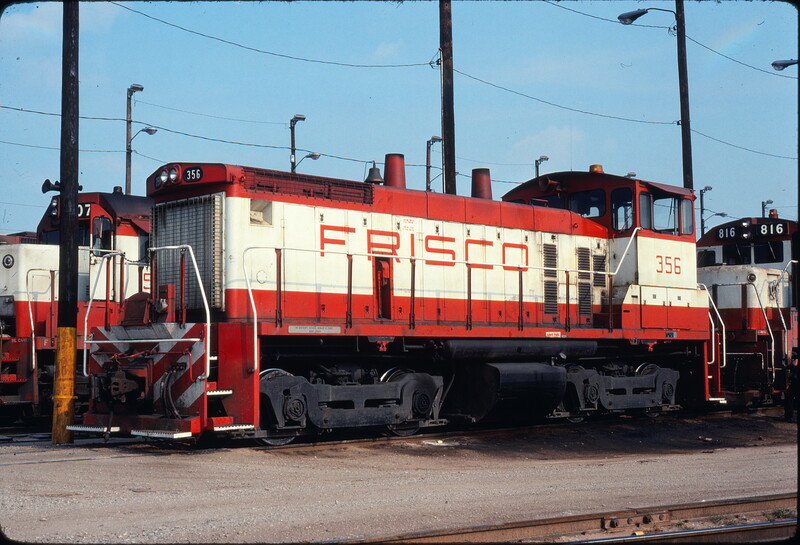 SW1500 356 at Tulsa, Oklahoma on July 4, 1976 (Mel Lawrence). 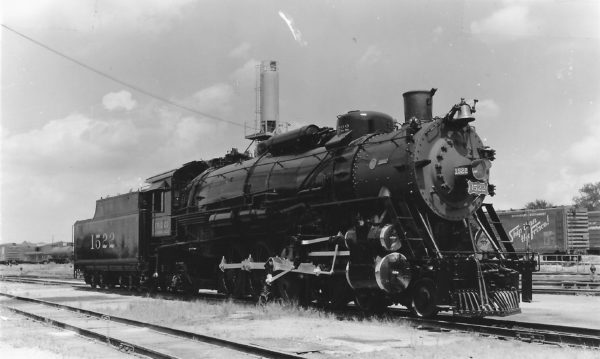 4-8-2 1522 at Springfield, Missouri (date unknown).